As a Yankee fan, I actually had no idea about A-Rod's 300th steal. 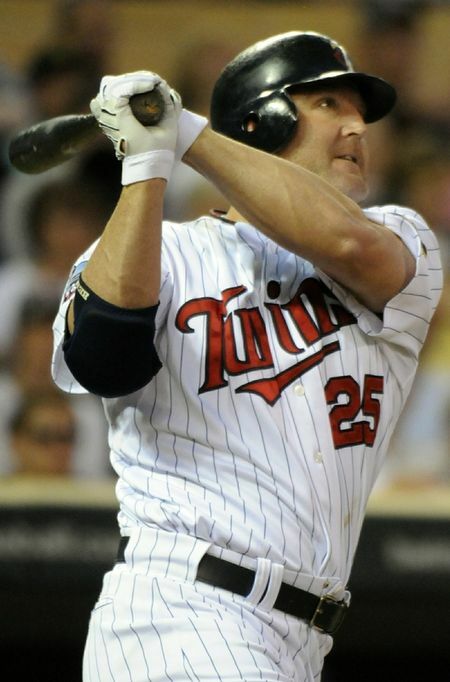 And as a baseball fan, I'm amazed how little I know about Thome, especially in comparison to any other slugger with a similar career HR total. I hope he gets significant fanfare when he approaches 600.